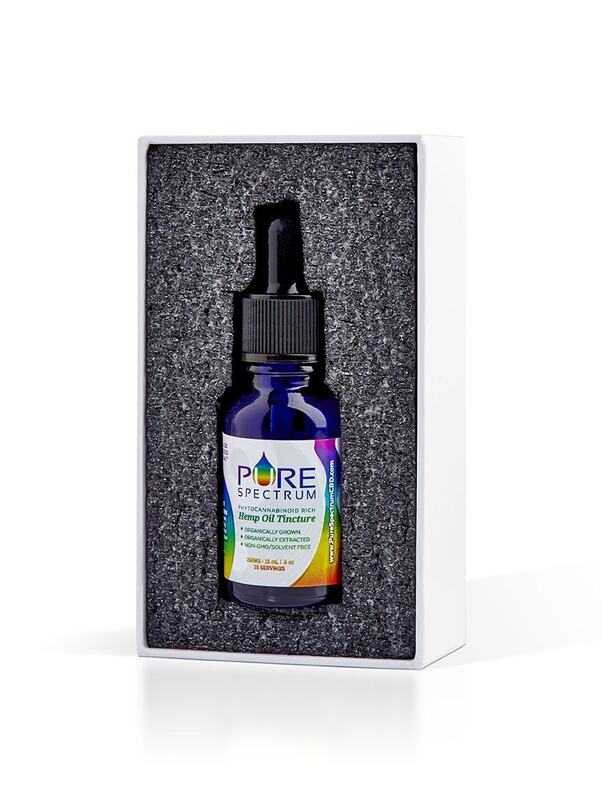 Purchase this product now and earn 27 CBD Thanks! 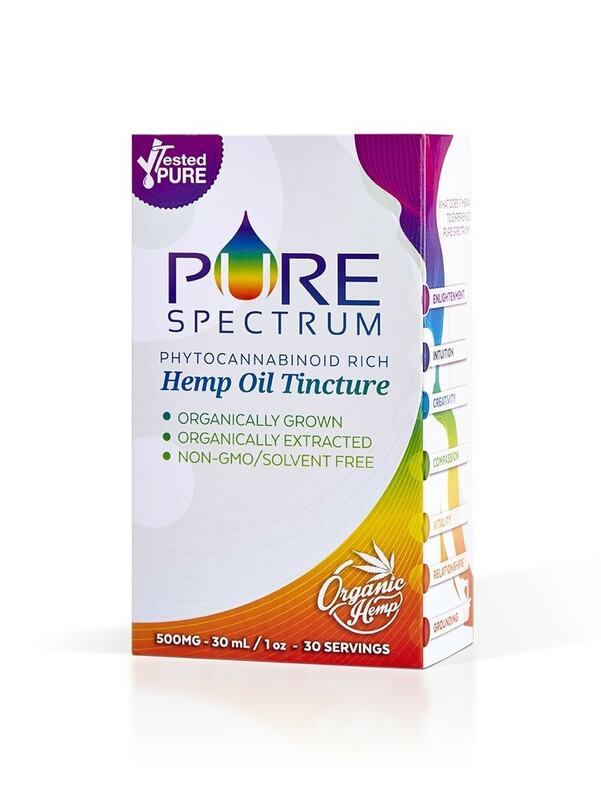 Pure Spectrum full spectrum CBD oil in natural flavor (250 mg, 15 ml) is comprised of organic nutraceutical therapeutic-grade CBD isolate and organic full spectrum whole plant extract honey oil. 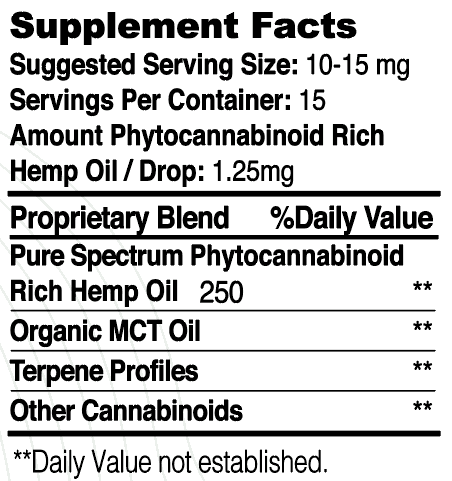 Cannabinoids are blending with organic fractionated coconut oil for quick absorption and better results. A batch test is conducted for each batch of product, with results posted online for consumer viewing. Quality and purity is of great importance as we stand by all of our products. My neck hurts so bad after working in the office all day. 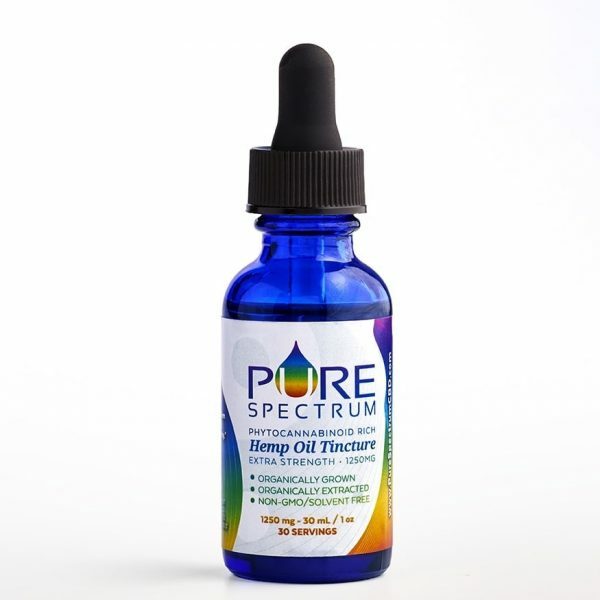 This CBD oil gives me a relief minutes after I use it. 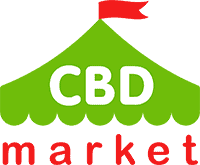 And the smell is tender, unlike other hemp oils. 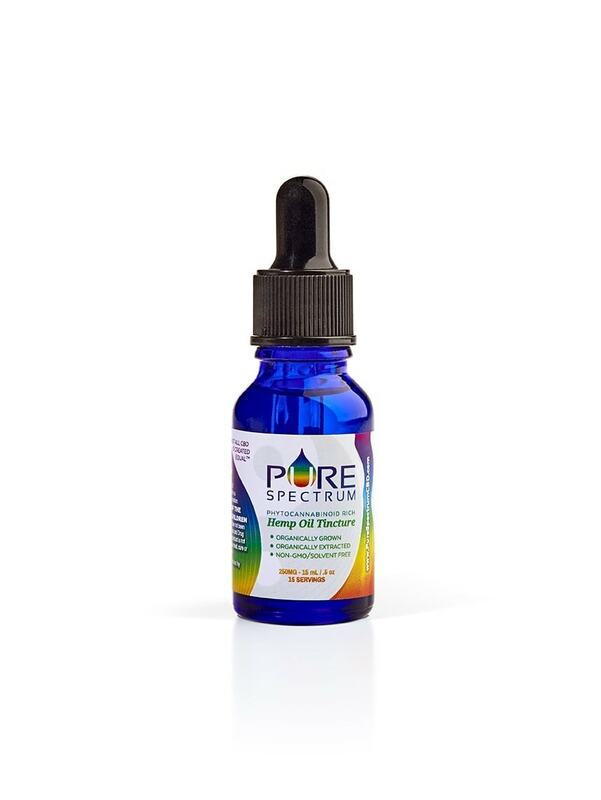 An amazing product and a stellar customer service. Love the shop! Im an old man, generally healthy, but my wife is sick and needs me to help her, and im happy to do it for her. I bought this thing to calm my nerves, cure depresion, and to sleep well again. This sounded like it could help, and I noticed differance after 4 days of using it. It tastes OK (i expected a wors taste) and im getting better now. It is working, but not exactly the way I imagined. But it helps me fall asleep really well. I am only taking it once or twice because of the price. I’ll keep using it for a while to see if a bigger doze is worth the money.